It is critical that you have current, accurate, and up-to-date financial information on your company. With Majestic Payroll you have a 15 year proven track record of outstanding bookkeeping services done with integrity. We recognize funds are tight and we do everything we can to make your bookkeeping processes efficient, which saves you time and money. 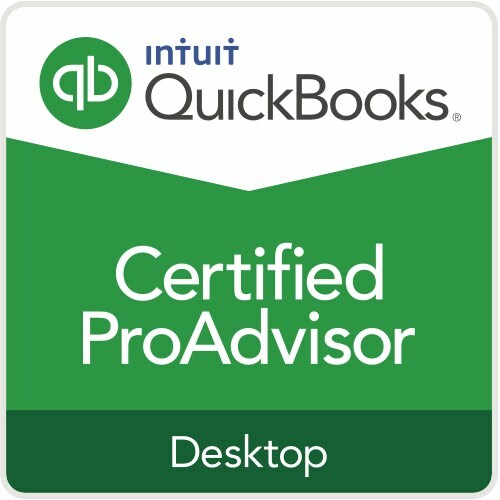 Mike has been an Advanced QuickBooks ProAdvisor for 15 years bringing an understanding of QuickBooks and bookkeeping solutions to the forefront. Save money as we leverage our relationship with QuickBooks and pass on to you our software discounts. We enjoy providing the tools and information needed to financially run your business as streamlined as possible. We work closely with most CPA firms to pass on your financial information to them, which results in a dramatic cost savings for year end tax return processing and preparation. Certified in multiple years of quickbooks, QB Online, Advanced Certification, Point of Sale, and Enterprise versions of Quickbooks.